Rock My Image works to produce Rockstar Professionals who are aces in their industry and share like minded values. 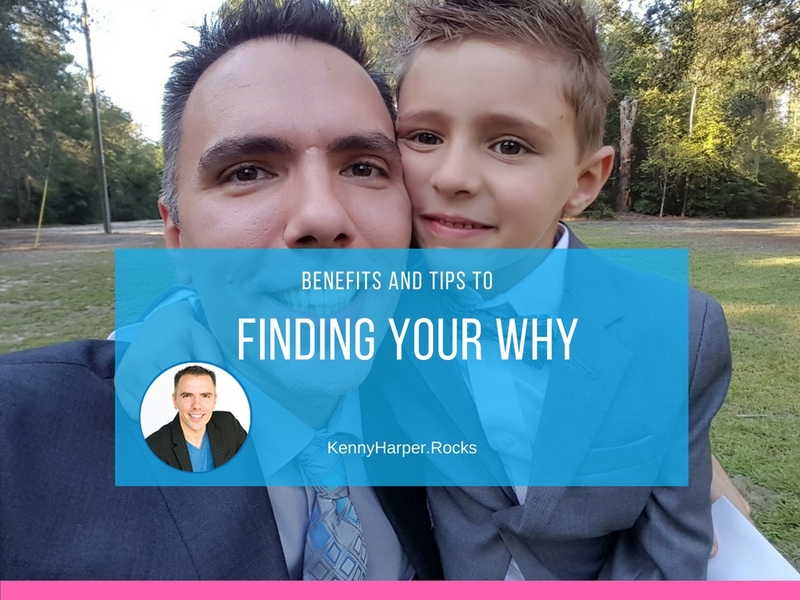 One of the concepts we like to share with our clients is the importance of discovering the Why you do what you do. Knowing the reasons behind why one does what they do is much more compelling than just knowing what they do because we can relate and resonate with their passion and values. Determining your why you do what you do should be at the heart of your efforts. Being an entrepreneur can be challenging even for the best of the best. There is a lot of competition, there are challenges and setbacks to overcome and at times it can be a struggle. When you truly define and know why you do what you do, you can tap into a deeper passion to help you surge past any challenges you may encounter. Many people start a business to make money but real successful people have a bigger vision and purpose to why they do what they do that continually fuels their efforts. Developing loyal customers is all about attracting the people who share your fundamental beliefs. When you have defined your beliefs, values and your Why and communicate it, people and opportunities will naturally start to tune in and resonate with your message. This is the law of attraction at work. Think about it, if your message is to make yourself more money, how compelling is that for others to jump on board? When people can see the bigger purpose of what you’re trying to achieve and the passion that drives you, you may earn business from others that share your values. Your main reason for knowing why you do what you do is so you can be sure to actually achieve what you actually want. If you’re not truly in tune with your why then you can set yourself up for disappointment. Many people claim their main goal is to make a lot of money but if it comes at the sacrifice of their time, freedom and health would it be worth it? Deciding on a career or starting a business for the wrong reasons could cause more challenges than benefits. If you had all the money and riches in the world what would you do? What do you really want to accomplish in your life? If you could do anything in your life what would it be? What would your perfect day look like in terms of how you spent your time and what you were doing? What people do you want to spend most of your time with? Why do you do what you do now? Answer those questions and take a few minutes to reflect on your answers. Your life is happening right now. You are in control of it. This is your time and you have the choices and opportunities to do with it as you wish. Ensure you truly know why you’re doing what your doing and make sure it aligns with what the most important things are to you. If you are not in alignment, give yourself permission to change your life right now and make it an effort to always define and know your why. What are your Whys for doing what you do?